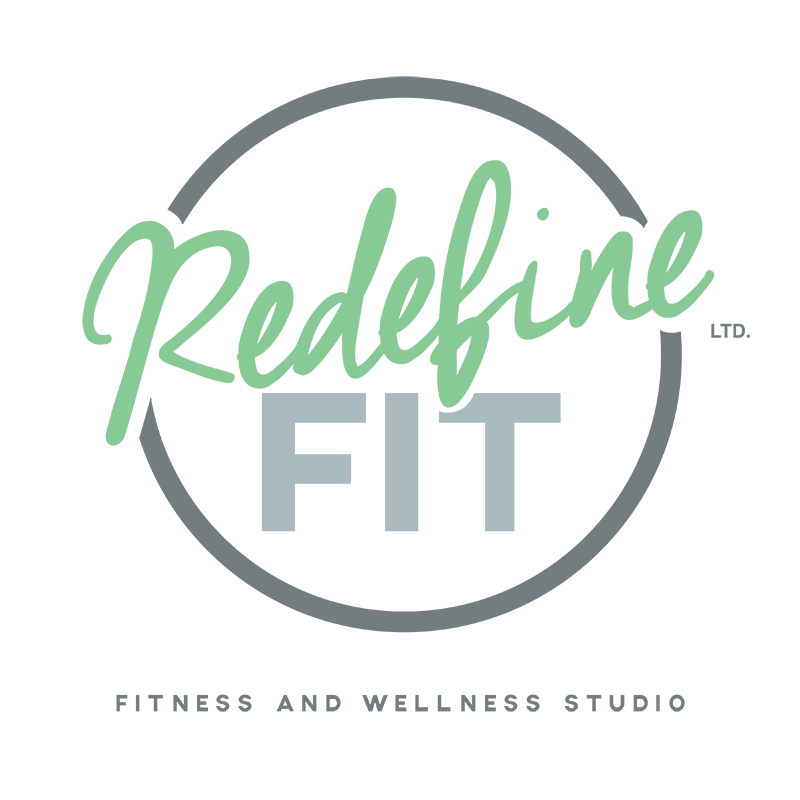 Start taking classes at Redefine Fit and other studios! ** You do NOT need to come in pairs; sign up on your own and we will put you into pairs/groups upon arrival. We'll do a mix of things from a variety disciplines, including L-basing/acro yoga, standing lifts and counterbalances, and partnering dynamics for transitions between standing and supine work. We'll also drill some important skills for spotting as well as falling/landing out of skills. There are no upcoming “Acro Fit: Partner Acro” classes on this day. Please make sure to bring athletic gear that you are able to freely move in; no shoes required. Redefine LTD is located at Chester and Danforth on the second floor. They are on top of the Pantheon Restaurant.